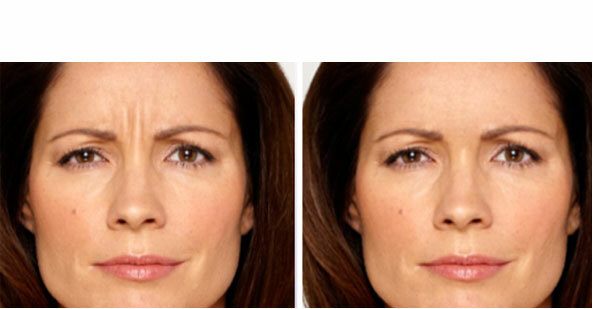 Alleviate brow furrows & RBF; erase a hard look, smooth wrinkles. Add volume to your cheek area; create contour and suble lift. Get rid of wrinkles, folds & marionette lines; fill sagging areas. Treatment requires minimal downtime or recovery; it's often called a lunchtime procedure. You'll be able to go about your normal routine immediately after you leave your provider's office. Your cost not only includes the price of the product, but more importantly, the skill and expertise of the doctor or healthcare professional who is administering your treatment. 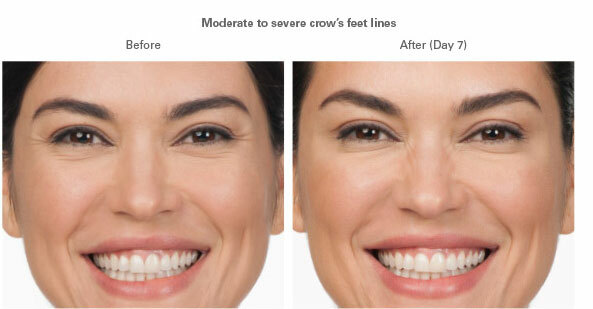 BOTOX® Cosmetic is a technique-sensitive treatment; look for someone who is licensed and trained and has experience treating patients with BOTOX® Cosmetic. Be wary of discount products or cheap BOTOX® Cosmetic - if it sounds too good to be true, it probably is. It is more important to find an experienced provider who will take the time to understand your treatment goals and develop a treatment plan that is right for you. As you age, it's not just about lines and wrinkles. Your cheeks can lose volume and skin may begin to sag. JUVADERM VOLUMA® XC is the first FDA-approved injectable gel to instantly add volume to your cheek area to correct age-related volume loss in adults over the age of 21. It can provide you contour and a subtle lift for up to two years with optimal treatment. JUVADERM® XC injectable gel is for injection into areas of facial tissue where moderate to severe facial wrinkles and folds occur to temporarily add volume to the skin, especially around the nose and mouth. JUVADERM VOLUMA® XC injectable gel is for deep injection in the cheek area to correct age-related volume loss in adults over the age of 21.